This Hurraw! 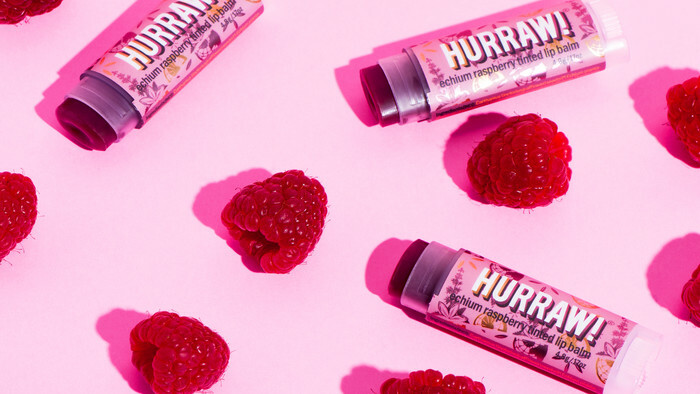 Echium Raspberry Tinted Lip Balm combines gorgeous Purple Carrot Extract with omega-rich Echium Seed Oil and natural flavour to deliver rich moisturisation, a sheer berry tint and a delectable, tart, Raspberry flavour to your lips. 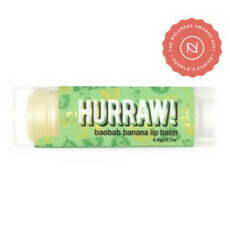 Also containing certified organic and wild-crafted ingredients such as Cocoa Seed Butter and Jojoba Oil, this 100% natural lip balm has been individually poured into a recyclable plastic tube that fits neatly into your pocket, and is formulated to be pocket-melt-proof and long lasting. Made in the USA. Certified Cruelty-Free & Vegan, Non-GMO. Made in an Ecocert COSMOS certified facility. 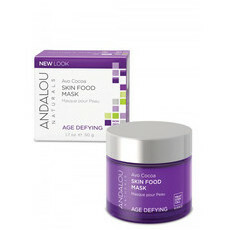 Cacao, Coconut Oil, Jojoba Oil, Olive Oil, Safflower Oil, Vitamin E.
*Certified organic ingredient. 73% organic, 15% wild-crafted, 100% natural. Smooth onto lips to keep them soft and hydrated. Smells like tangy raspberries. Wish it was more tinted. 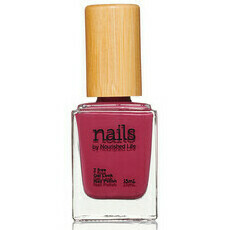 Smells great, very hydrating & subtle tint.